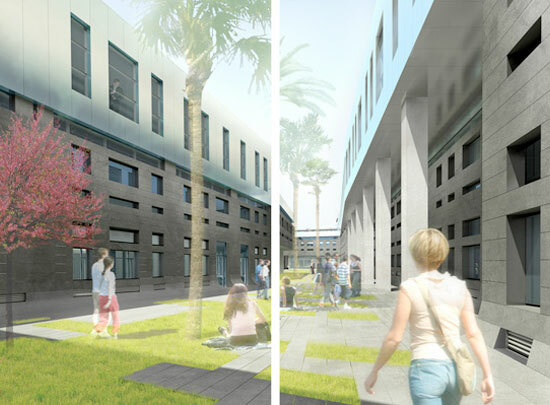 The construction of the new University Centre of Ercolano (NA).Construction of the new University Centre and the CNR Research for the Faculty of Agriculture, University Federico II of Naples, with partial recovery of the structures of the former offices of the Fiore family. 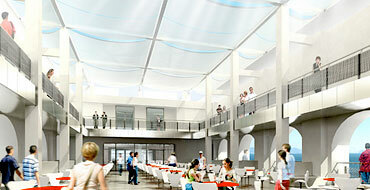 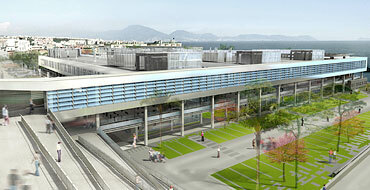 The works extended over a total area of approximately 27,000 square metres, of which 14,000 square metres are covered. 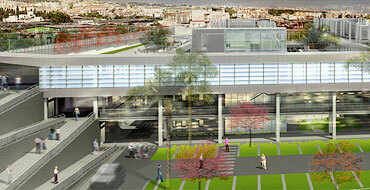 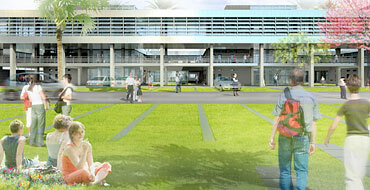 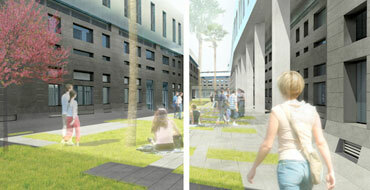 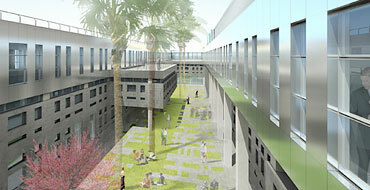 The strong point of the project is the redevelopment of the area. 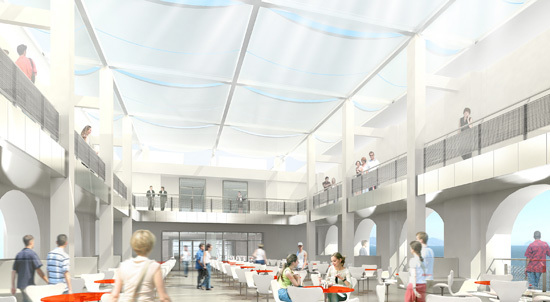 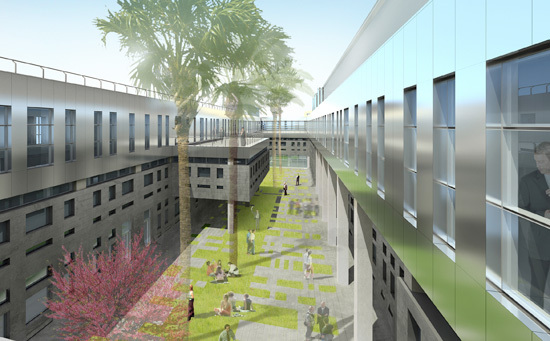 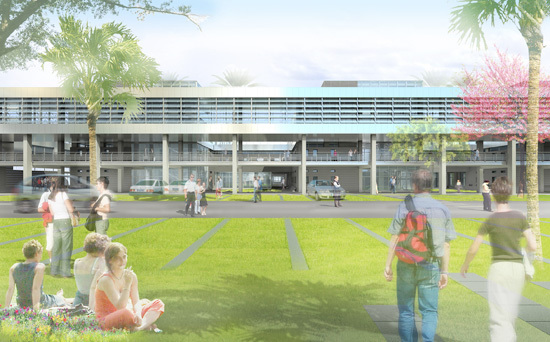 The new centre is designed as a multipurpose complex for training and research, where cultural teaching, learning and research are completed with integrated facilities for the inclusion of young people in academic output, for cultural debate and discoveries, and for advanced research and university communications.